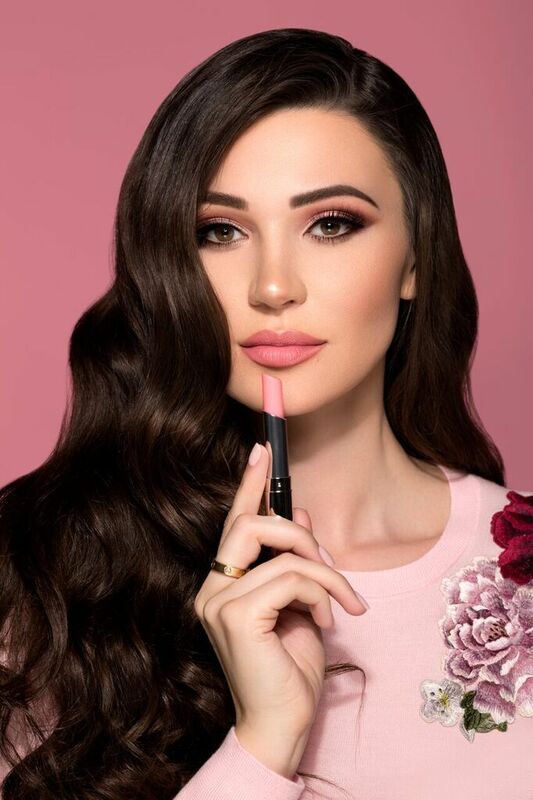 Jenna Jenovich is a woman of many fashionable hats: she’s an international cover model, a social media influencer, a certified event and wedding planner, and a lifestyle blogger. Though she was raised in Serbia, she’s lived in four countries and speaks just as many languages. When she’s not traveling around the world she’s at home in Dallas, Texas, along with the rest of her family, cheering on her favorite football team – the Dallas Cowboys. Jenna’s love for fashion blossomed during her career as a model and people took notice. She has been featured around the world in various publications like Maxim, FHM, GQ, CKM and Esquire, to name a few. In June 2013, she graced the cover of Maxim Serbia and was named one of FHM Turkey’s “100 Sexiest Women in the World,” alongside timeless beauties like Angelina Jolie and Kate Upton. Though Jenna has enjoyed a successful modeling career and has a large social media following, one of her ambitions has been to connect directly with people who share her interests, passions and values. Her blog, “A Day With Jenna”, gives her the opportunity to do just that. Jenna shares stories about her daily life and adventures all the while channeling her dynamic personality, sense of humor, and unique worldview. A Day With Jenna’s content focuses on her interests: Beauty, Fashion, Travel, and Health. Within these categories, A Day With Jenna curates her favorite experiences and brands which mirror her own unique perspective and commitment to quality. Jenna hopes in addition to expanding her relationship with her millions of social media followers, that A Day With Jenna will inspire a whole new audience of aspiring fashionistas and world travelers. So what are you waiting for? Come spend A Day With Jenna!